Laboratory animals are becoming increasingly important for biomedical research. It is said that approximately 70% of biomedical research is associated with the use of experimental animals. Laboratory animal research not only expands our knowledge of science, but also greatly improves human and animal health. 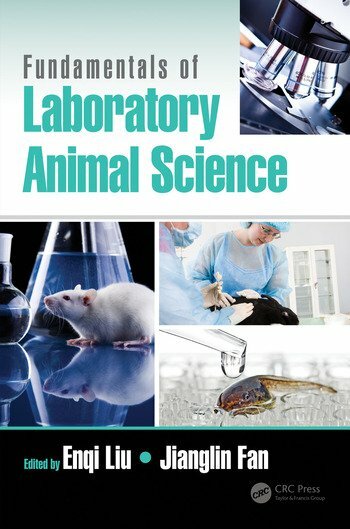 The field of laboratory animal science is ever-growing and changing as new experimental techniques are developed and new animal models are created. It is essential to know not only the biological features of each laboratory animal but also how to use and care for them responsibly in order to perform high-quality experiments. Courses in beginning Laboratory Animal Science are starting to be offered in many universities throughout the world. 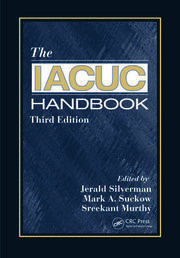 However, a practical introductory textbook that contains state-of-the-art techniques is still lacking. Fundamentals of Laboratory Animal Science provides comprehensive information on the principles and practices of using laboratory animals for biomedical research. 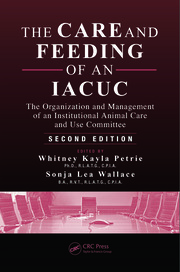 Each individual chapter focuses on a key sub-discipline of laboratory animal science: animal welfare and best humane care practices in the laboratory; the quality control of laboratory animals; the anatomy, physiology, and husbandry of commonly used species; the principles of creating and using animal models for studying human diseases; practical techniques used for laboratory animal experiments; experimental design; and animal experimentation management. Knowledge of this broad spectrum of concepts and skills will ensure research goes smoothly while greatly reducing animal pain and distress. Well-illustrated and thoroughly referenced, this book will serve not only as a standard textbook but also as a handy guide for veterinarians, researchers, animal care staff, administrators, and other professionals who are involved in laboratory animal science. Introduction. Welfare of laboratory animals. Quality control of laboratory animals. Anatomy, physiology and husbandry of laboratory animals. Principles of creating and using animal models for studying human diseases. Practical techniques of animal experiments. Animal experiment design. Organization and management of animal experiment. Index.